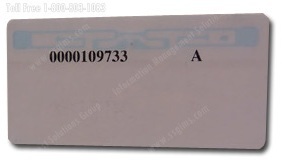 Today, barcodes are used for identification in almost all areas of business. Typically about 30% of barcode technology is used in the retail industry. The remaining 70% is used in the government, medical, manufacturing, military, and legal fields. RFID (Radio Frequency Identification) is rapidly increasing in popularity because of its ability to provide accurate and instantaneous information of current and historic locations of items. The primary difference between barcode label and RFID tracking technologies is barcode labels require a line of sight for infrared beams to scan a barcode label. 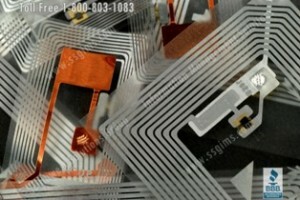 RFID utilizes radio frequencies (radio waves) to automatically read small microchips or “tags”. 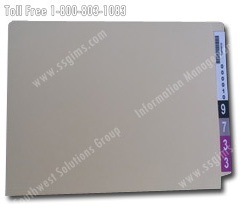 RFID tags have antennas that transmit information to an RFID reader. 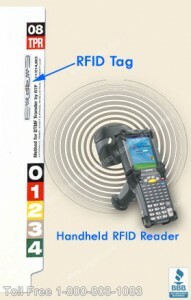 The RFID reader converts the radio waves into digital data to a computer software interface, providing current and historic tracking information of items as well as their exact locations. Unlike barcode labels that require a line of sight access for scanning, RFID radio tags are read whenever the scanner is within a few feet – even if there are obstructions in the way. This proximity reading capability means you can scan files, boxes, or other items with a handheld or a fixed RFID reader device. These scanning devices automatically log hundreds of tag signals per second from a distance, without the need to physically see the RFID tag. 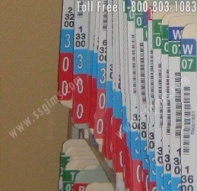 The location data of tagged file folders and other items are instantaneously collated and viewed as a report using a RFID software interface. 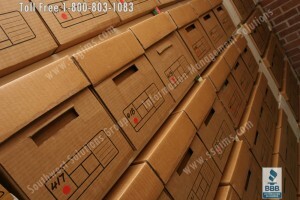 This means rooms of files or other tracked items can be scanned easily and quickly. 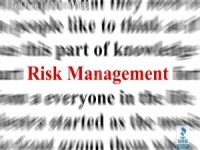 RFID readers are small enough to be installed at many “choke points” throughout your facility for file tracking. 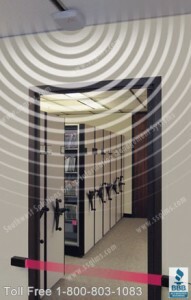 Readers can be located on doorways or in individual offices within your organization. When you log in to check the location of a record, you will be able to see where it is located and any stops the record has made along the way. 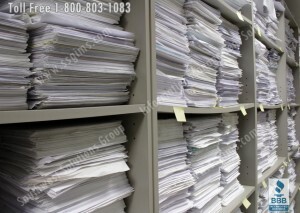 Inventory Control Efficiency: Because line of sight is not required to read RFID tags items can be inventoried no matter where the tag is placed on the file or where the file is within a given area. 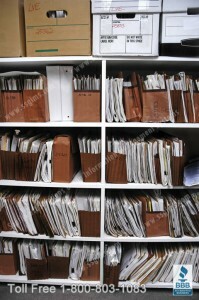 Locating Misplaced Items: Misplaced file locations can be easily pinpointed by using a handheld RFID device. 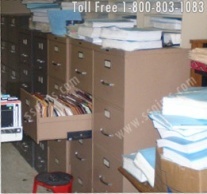 Simply enter in the file number and walk through the file room or office area. The handheld device will increase signals the closer you get to the misplaced file. ROI (Return on Investment): although higher in cost initially the cost of ownership will go down if the implementation provides a significant method to improve the business process. 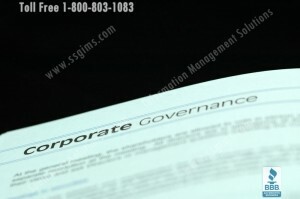 The key to successful RFID implementation is in understanding and identifying your objectives. 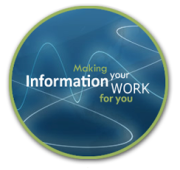 Southwest Solutions Group’s Information Management Division provides the experience and knowledge to help you analyze your current processes. 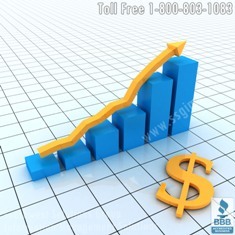 Call us today at 1-800-803-1083 to find out how RFID technology can streamline your business processes.